Expenditures for health care represent nearly one-seventh of the Nation's Gross Domestic Product, and they continue to be one of the fastest growing components of the Federal budget. In 1960, for example, health care expenditures accounted for about 5 percent of the GDP; by 2000, that figure had grown to more than 13 percent. Although the rate of growth in health care costs slowed somewhat in the mid-1990s, it has once again started to rise at a rate that exceeds other sectors of the economy. Thus, identifying ways to contain health care costs and obtain high value for our health care investments continues to be a priority for the Nation, particularly for the public and private payers. Since 1992, AmeriPlan® has helped hundreds of thousands of families save hundreds of millions of dollars and thousands of families make hundreds of millions of dollars. 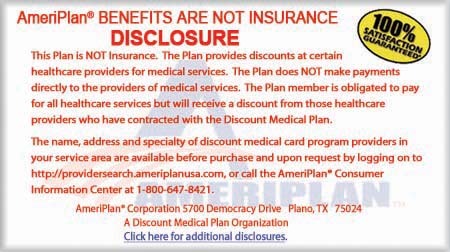 AmeriPlan® is... and we are positioned within the marketplace to take advantage of the biggest demand for supplemental healthcare in decades..7 out of 10 Americans are uninsured or under-insured. For AmeriPlan® members and providers, this presents the opportunity of a lifetime! 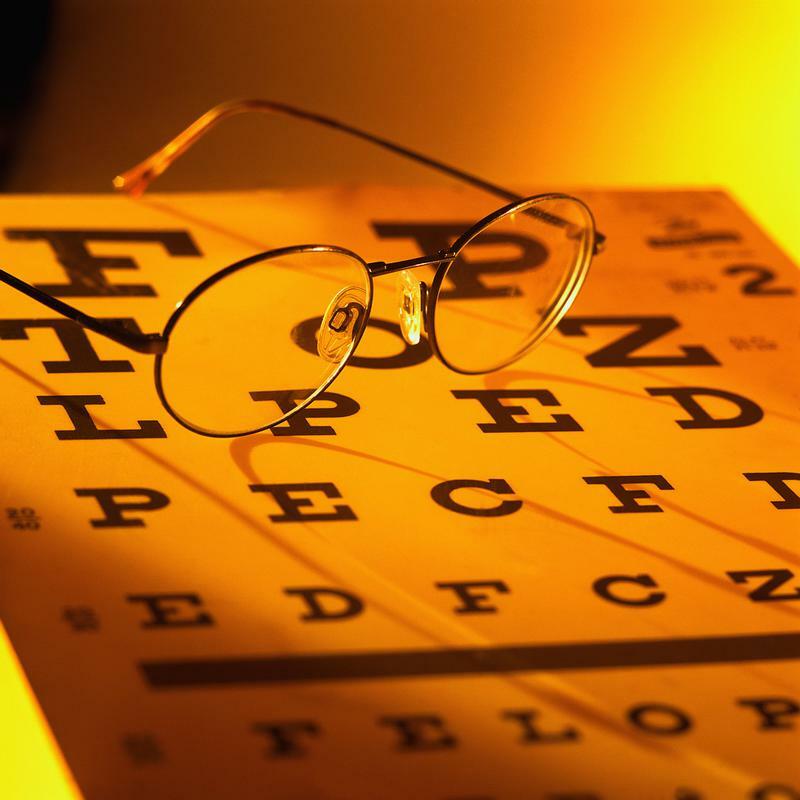 AmeriPlan Dental Plus™ gives you immediate savings for your entire household which includes - Vision, Prescription and Chiropractic services. Start saving with a Dental Plus membership. More than 7,500 Chiropractors at pre-negotiated discounted rates. 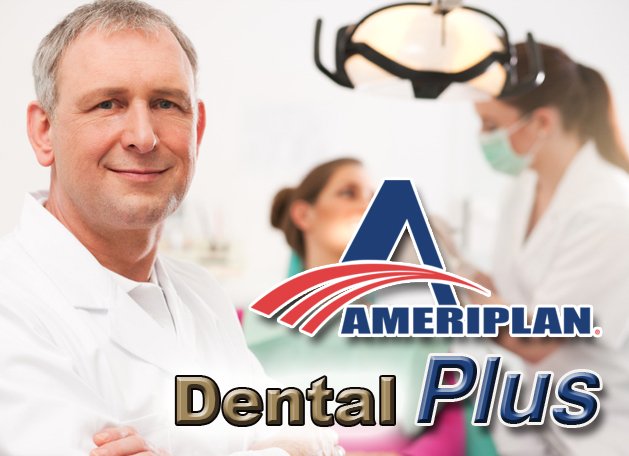 You may choose the dentist of your choice in the AmeriPlan® network. 25% to 80% savings on dental procedures performed by a Program dentist. Special savings on specialist work such as braces, oral surgery, root canals, gum treatment and children's dental work. 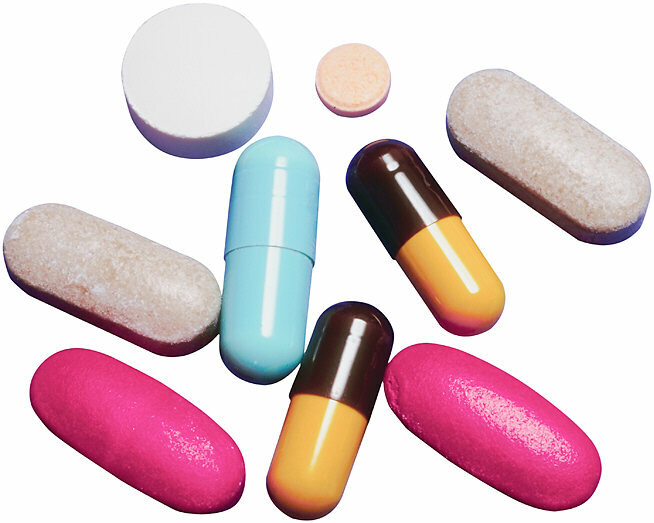 No limits to the number of visits prescribed by your dentist. All ongoing dental problems are accepted except for orthodontic treatment in progress. You know the discount amount you will pay. * Invisalign Braces may not be included. 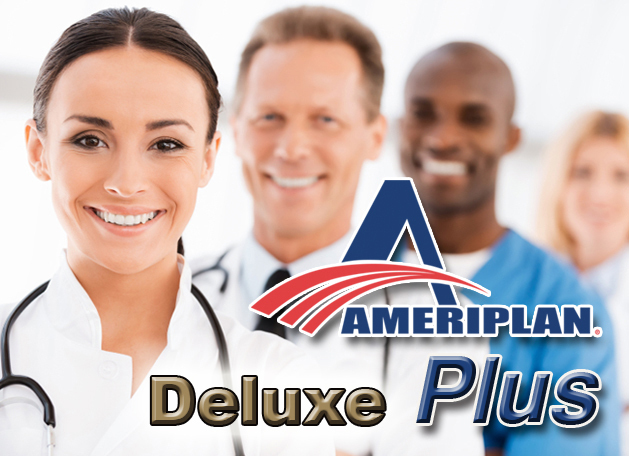 Start saving with a AmeriPlan Deluxe Plus™ membership. 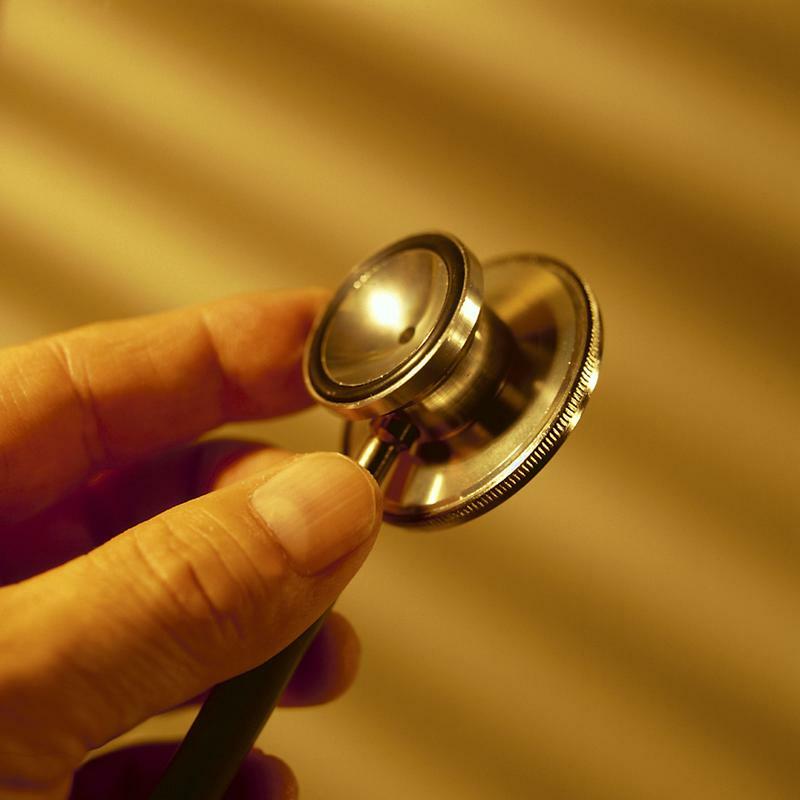 24/7 Access to Telemedicine that provides contact with board-certified doctors via phone or video. 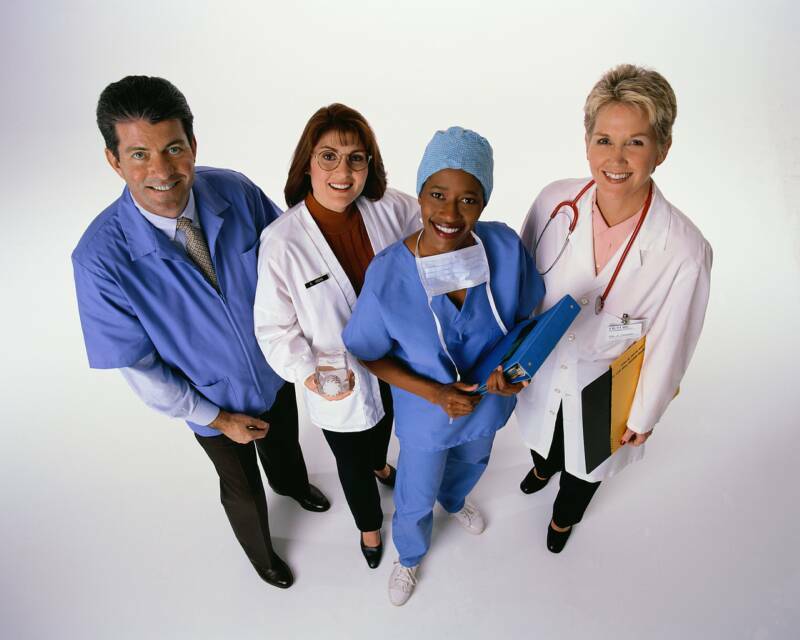 Include services such as physical therapy, laboratory procedures, imaging centers, hearing services, mental health services and diabetic supplies. Should you need to be hospitalized and the anticipated charges exceed $2500, an advocate is assigned to negotiate the best possible fees for the hospital services, accounting for your ability to pay. 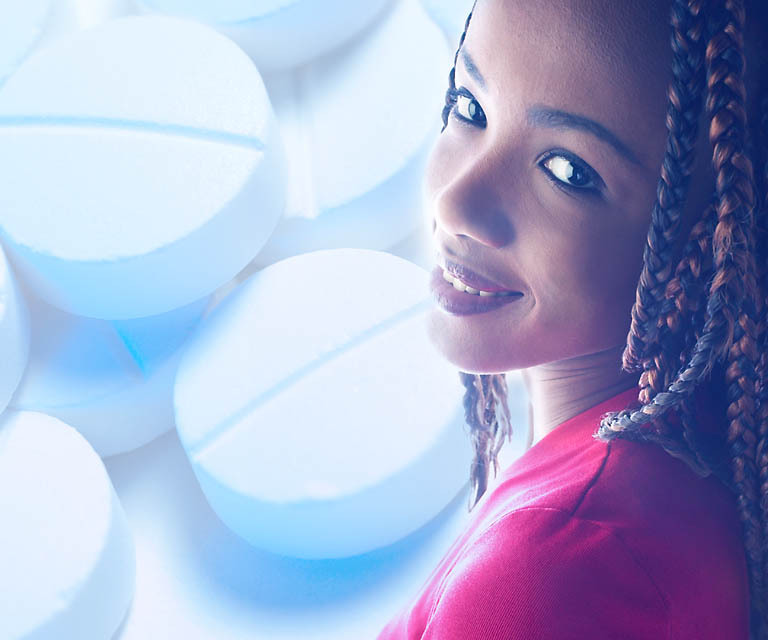 At no extra cost you can address your family's immediate health matters or get your health questions answered by licensed registered nurses 24/7. You may save hours lost while waiting in a Doctor's office, missed time from work and even the high cost of office visits.